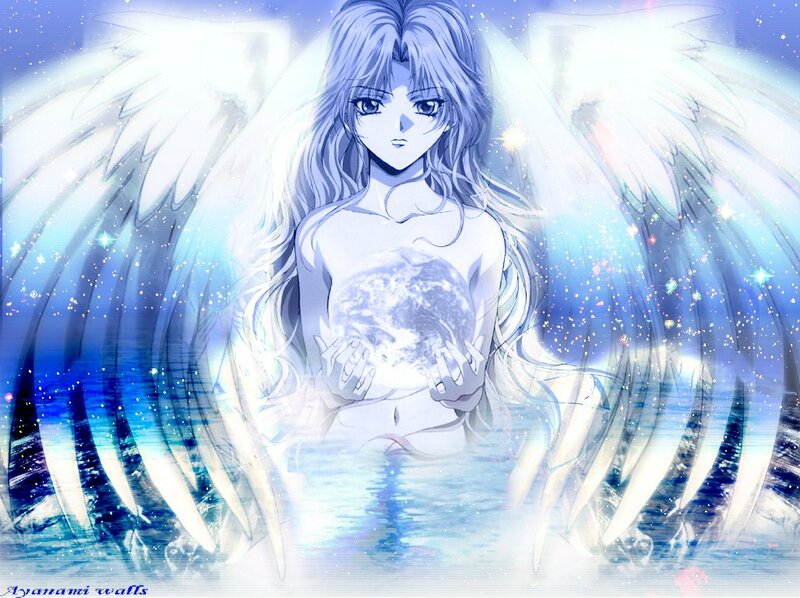 This is a scan of Sara, a character from Angel Sanctuary. She is an angel in this pic. I think the bg turn out ok.
OMG i love it soo much it's so beautiful , she looks like a godess a i love it ! Oh my gosh! I nearly fell out of my chair when I saw this wall. It's spectacular! I love the reflection of water in her wings. So pretty! Quote by ange-argenteOh my gosh! I nearly fell out of my chair when I saw this wall. It's spectacular! I love the reflection of water in her wings. So pretty! This wallis is really beautiful! Is the most and beatifull galerie i see in this site...In your pictures most of them speak and that is good for the artist who mades.I choose this wall because i am a fan of angels and a collector to. And the colours of this pic its greats. Take care.